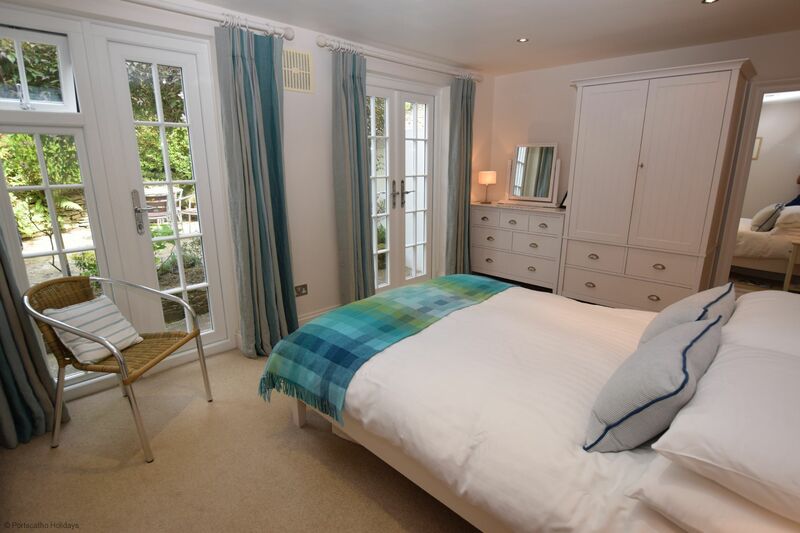 The property has been completely refurbished and recently redecorated throughout and is very well specified and beautifully furnished. 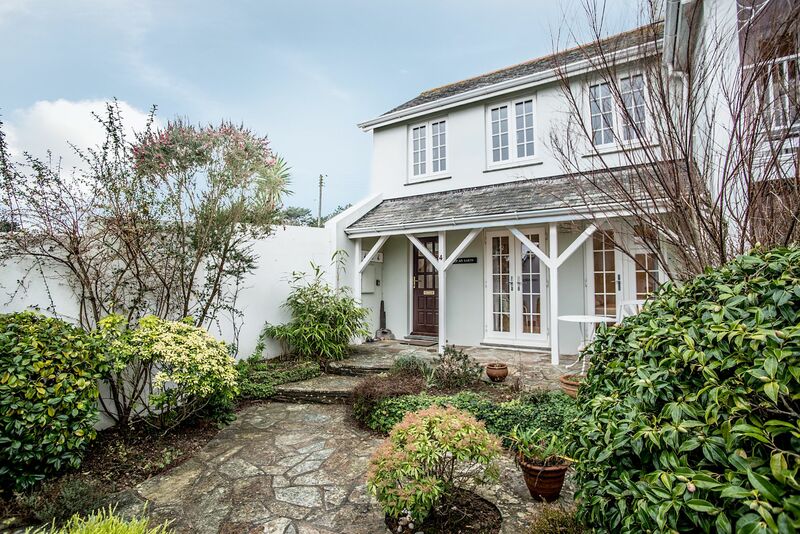 There are views of the water and over to Place Manor, and delightful gardens to the front and rear. There is specified parking for one vehicle within the courtyard. 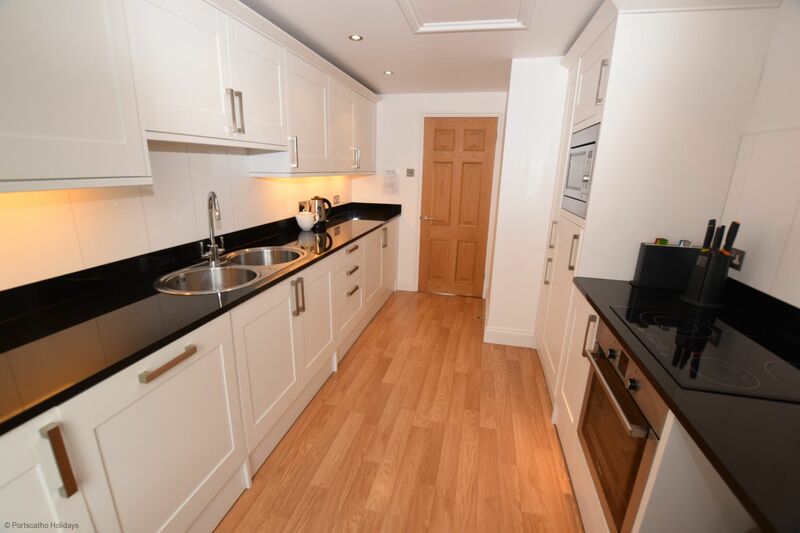 The living accommodation is on the first floor to make the most of the views, with a large, open plan living and dining room with an attractive fire place, flat screen Smart TV, DVD,and CD player with ipod docking station. 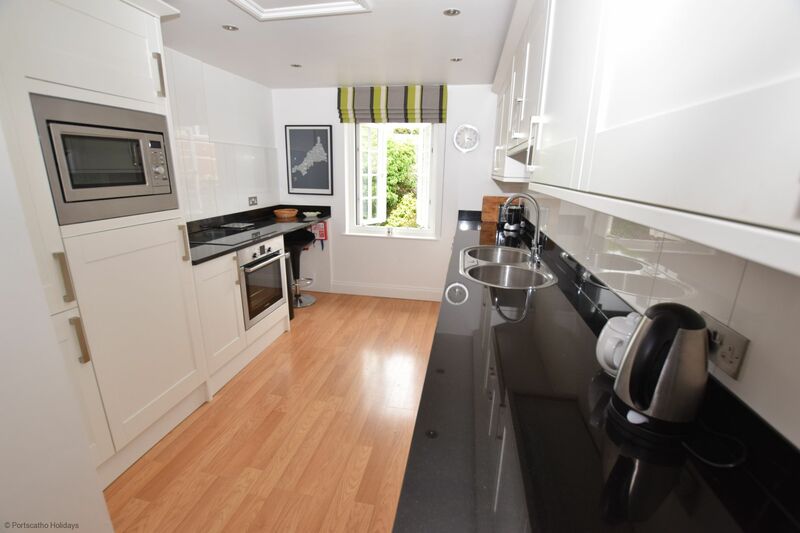 The kitchen has granite work surfaces, and integrated dishwasher, washer/dryer, fridge/freezer, oven, hob, microwave and nutri bullet juicer. 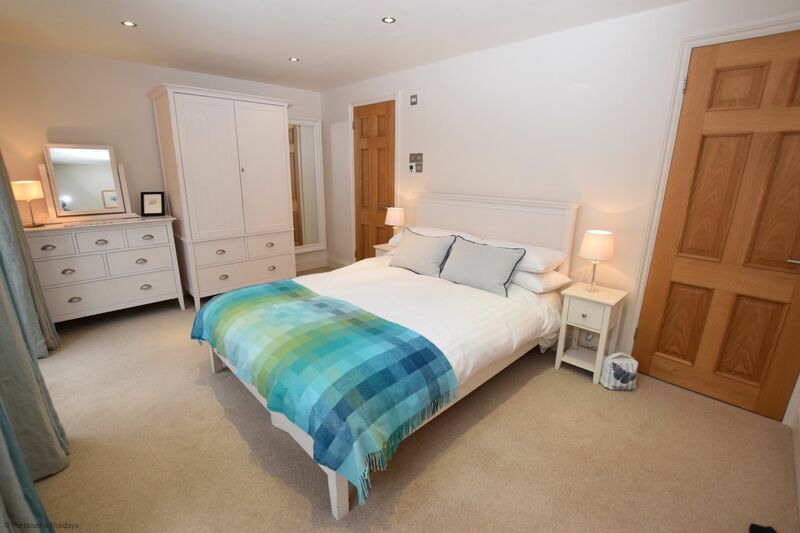 Also on the first floor is an inner lobby that gives access to the cloak room with WC and the third bedroom that is twin bedded. To the ground floor is a canopy entrance with sitting area leading to the reception hall with understairs storage and cloaks, access to the rear garden, main bedroom with french doors to the rear, double bed, wardrobe, chest of drawers and superb double ensuite with large power shower and WC, twin bedroom with french doors to the front, and the family bathroom with overbath shower and WC. All linen and towels provided. 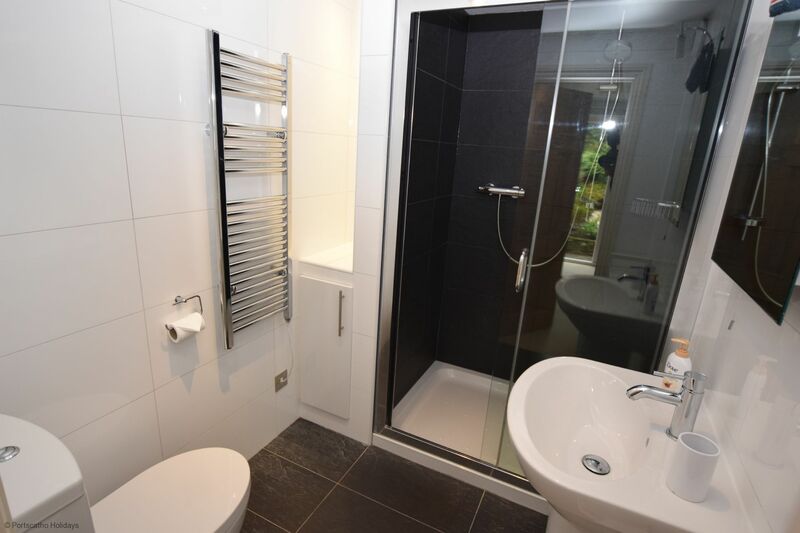 This non smoking property has the benefit of recently installed double glazing throughout and night storage heating in every room. 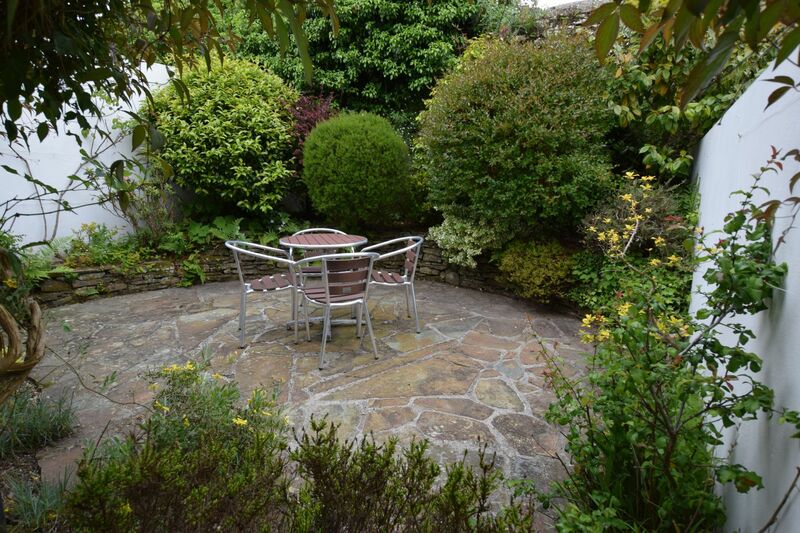 The well stocked gardens have a patio area with seating and BBQ. 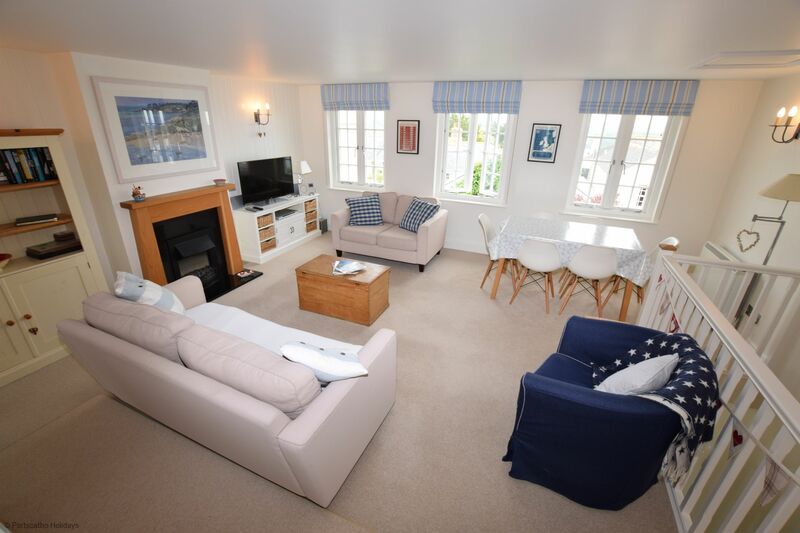 Pen-an-Garth - 175148 Bookings for this holiday property in St Mawes are available through Portscatho Holidays. "We stayed for one week in late September 2018. 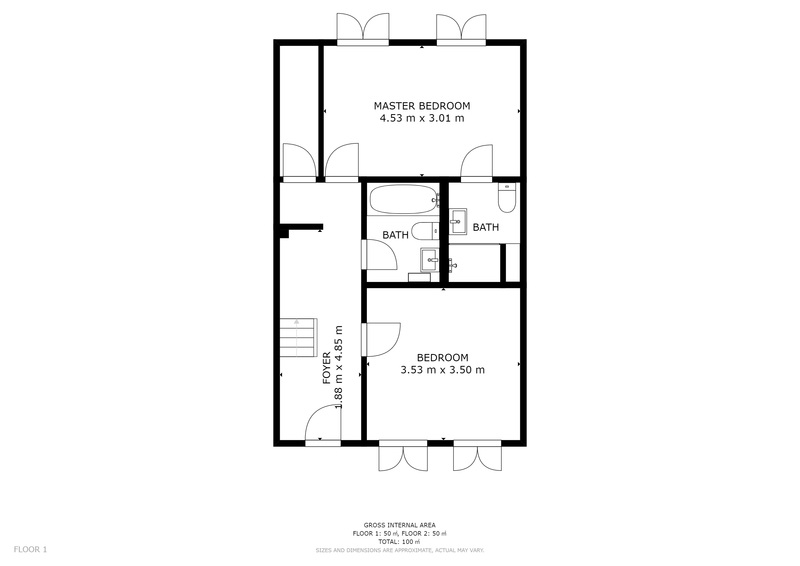 The property was well maintained and the kitchen was well stocked with cooking utensils, everything you would need. Instructions booklets very helpful. Only one improvement suggested would be for the use of canvas bags for recycling, as the recycling facilities in St Mawes car park are limited in what you can recycle, when we know through Cornwall council you can recycle more. 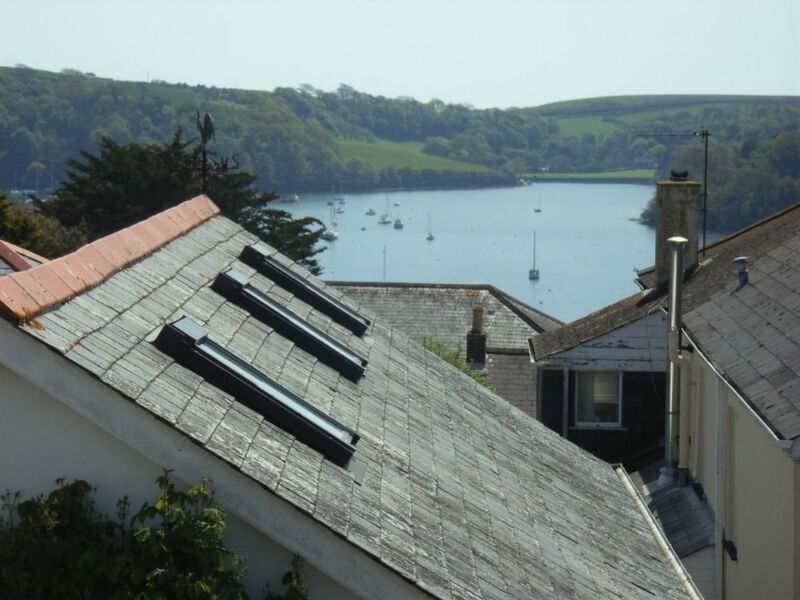 This is having stayed in St Mawes before and we recycled a lot more." 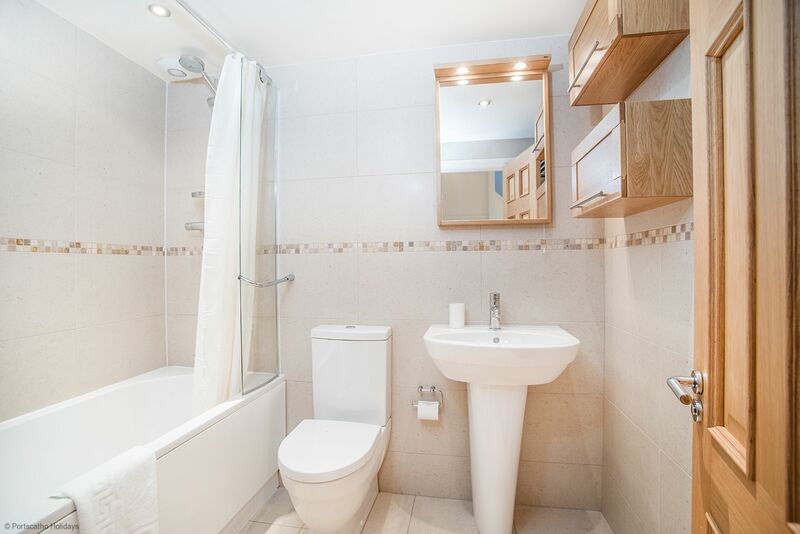 "Lovley place to stay - good location, sea view, off road parking and fab facilities. Thoroughly recommend." 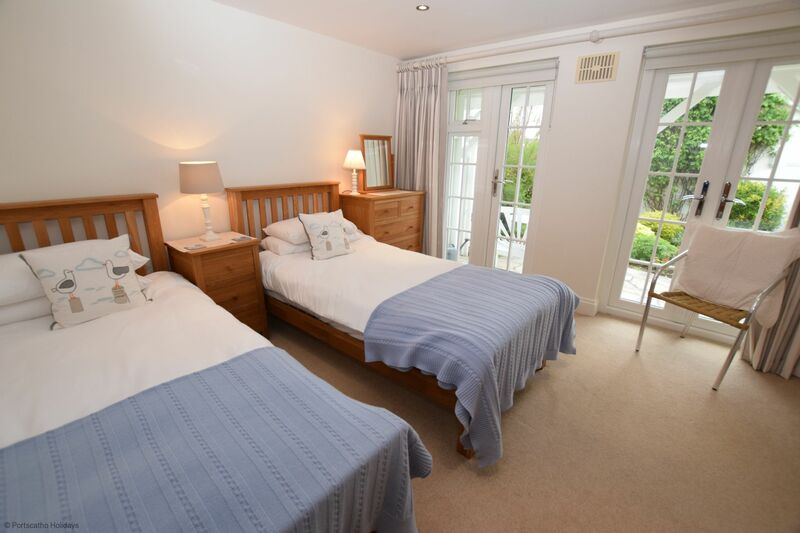 "We have stayed in this cottage several times now. 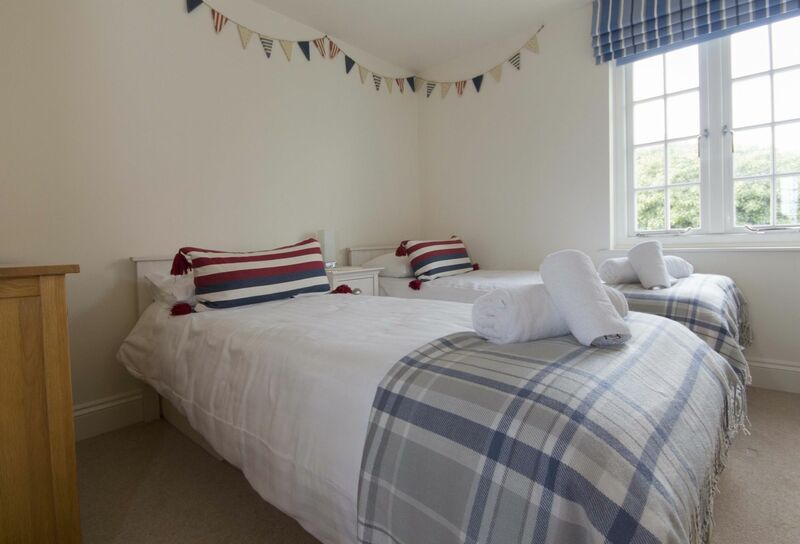 We like it because is great for our needs.Very clean and cosy only a few minutes walk from the central area of St Mawes, Good pubs in St Mawes and various restaurants all within walking distance of the cottage. 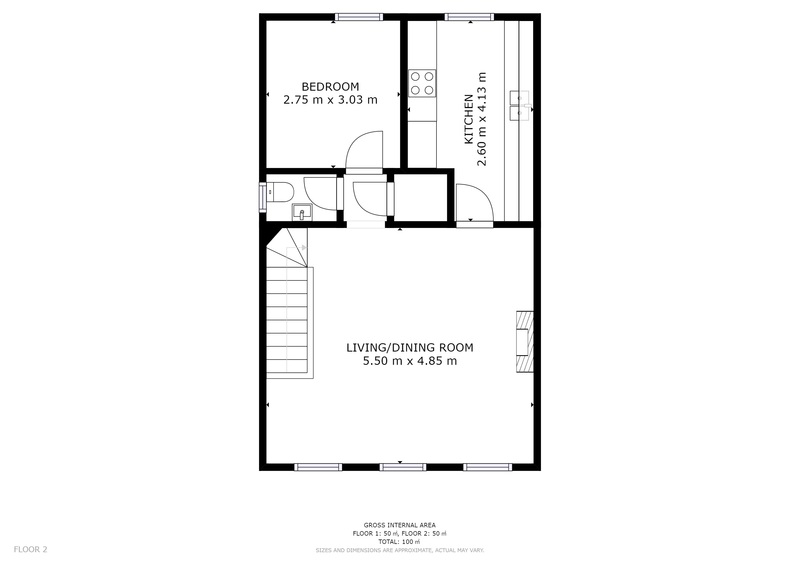 Accommodation is spacious and well looked after. Allan & Kate"